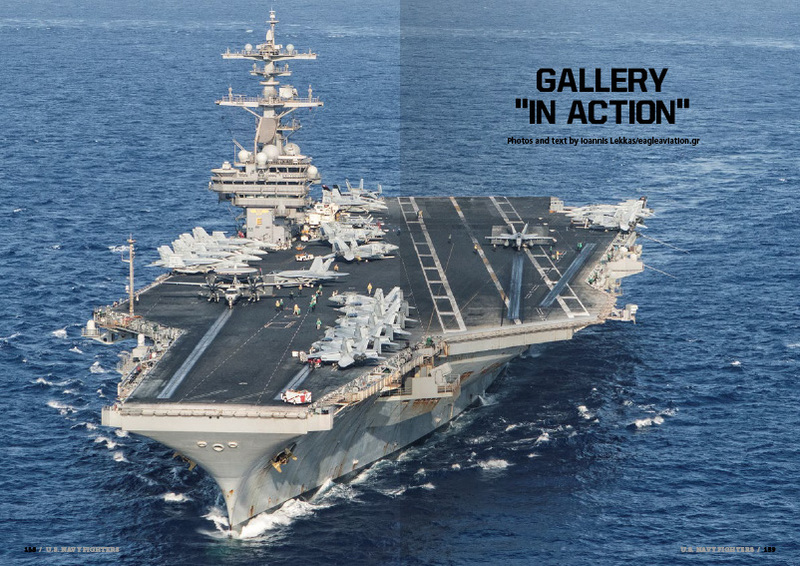 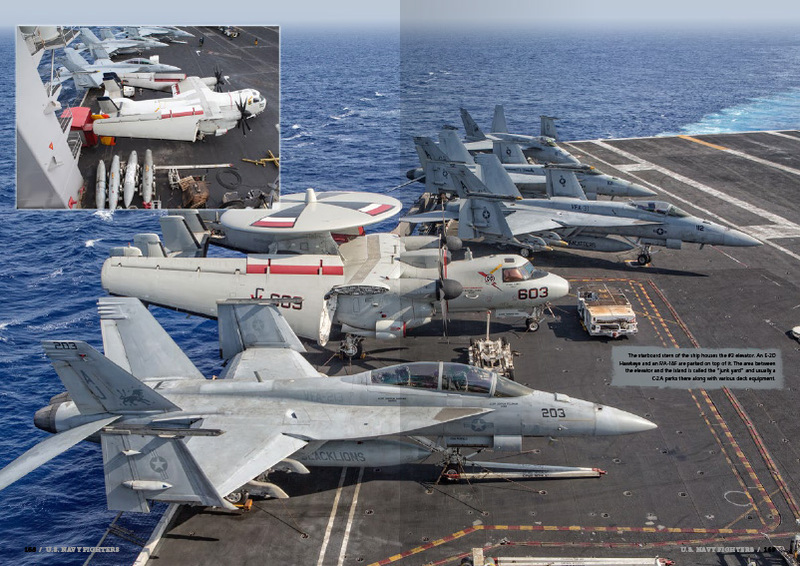 Specially for US Navy Aviation enthusiasts and for modellers in general. 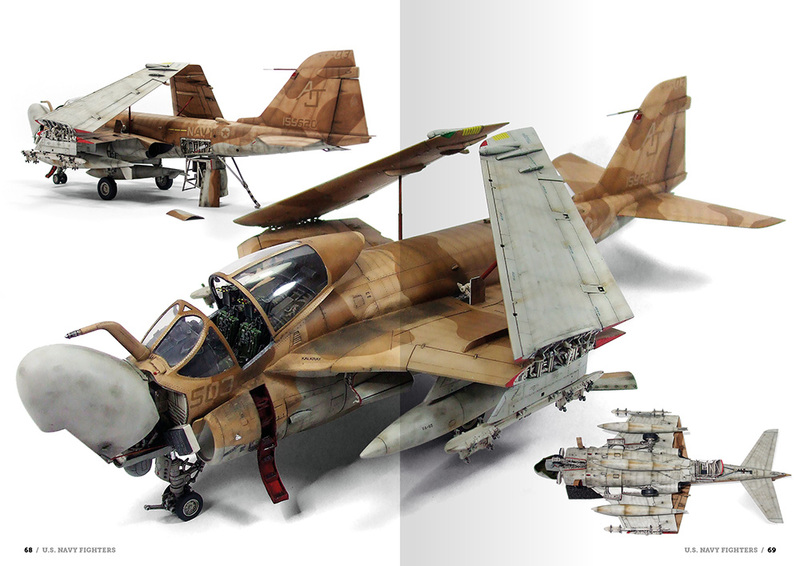 A deep view of the most emblematic jets selected by Daniel Zamarbide for this book with an impressive gallery of real jets by Ioannis Lekas. 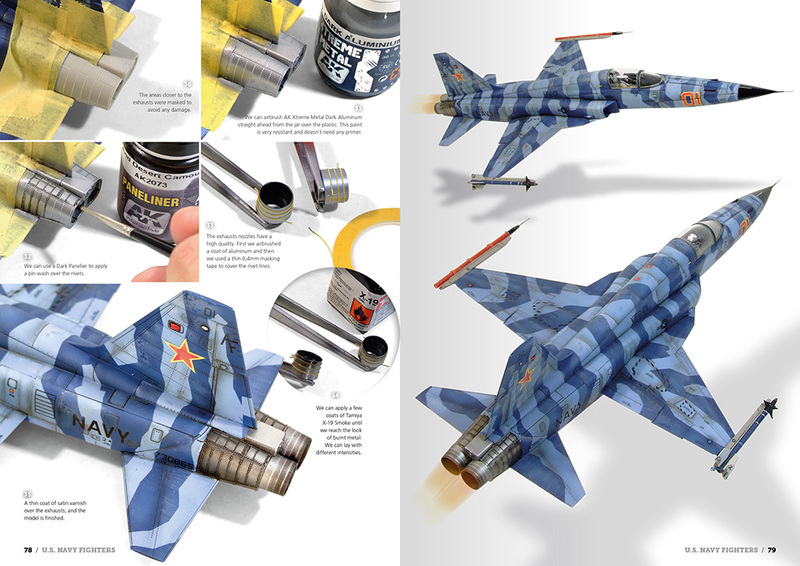 You can see the most modern techniques to apply in your modern jets and a lot of ideas. 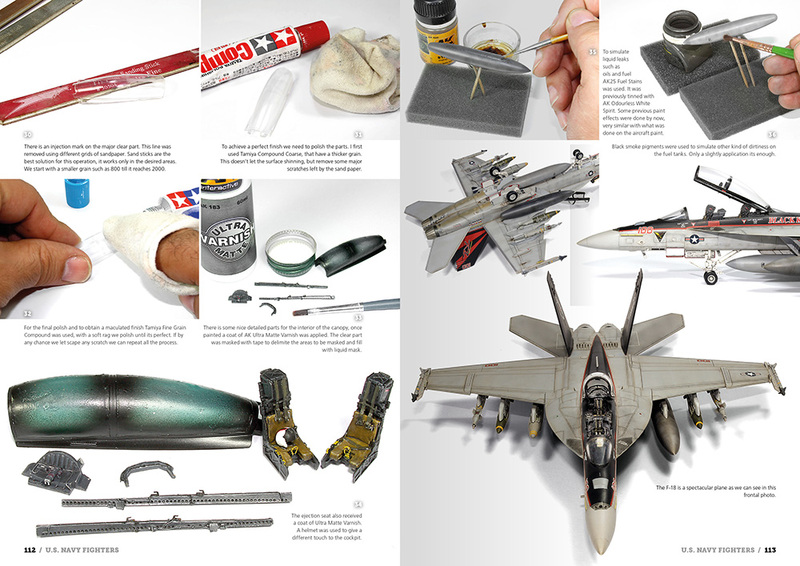 In this book the modeller will see all the effects of painting and improvements on different jets of the USN. 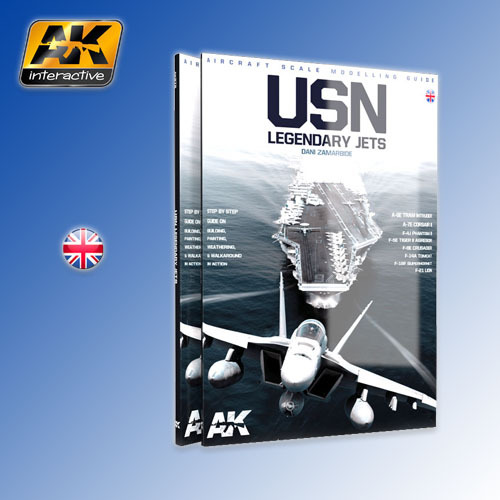 This is a must have for any aircraft modellers.